2014 has come to a close. To all of our customers, partners and friends - thanks for a great year. 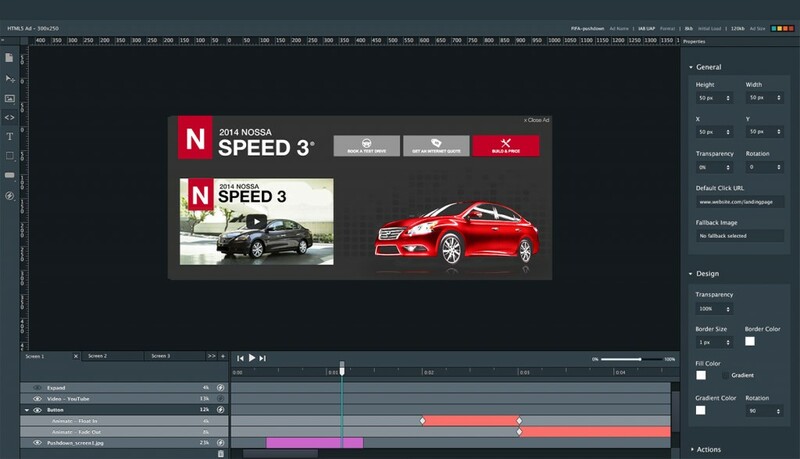 Looking ahead to 2015, there’s a lot to be excited about: Cross-platform - HTML5 is here and our HTML5 Ad Builder just keeps getting better. Build once, traffic everywhere. New components include Video, Slideshow, Tabs, Twitter and a lot more for 2015. 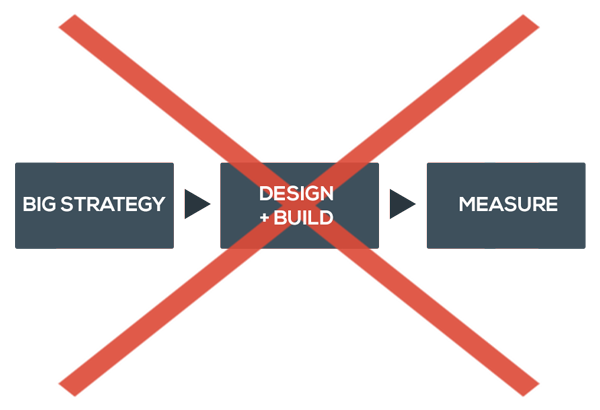 Programmatic + Real-Time Creative - Will 2015 be the year we see the end of ‘idea-design-develop-flight-measure-repeat’ campaign? We sure hope so. 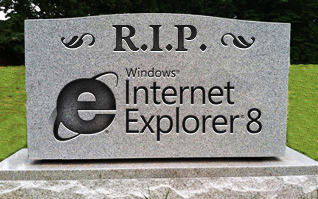 And, the (fingers crossed) demise of IE8. Here’s to continued success in 2015.